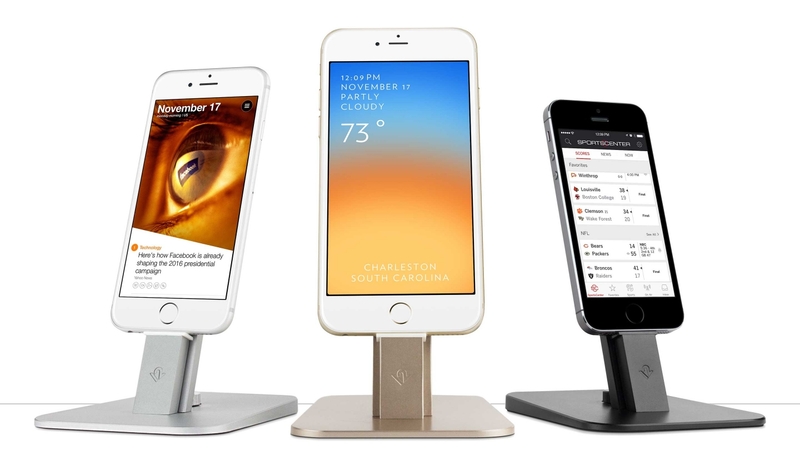 If you want to show off your iPhone or iPad with a sleek, elegant look that matches your iMac, TwelveSouth makes a pedestal style stand that blends with your minimalist desk space, while perfectly matching your iOS device. 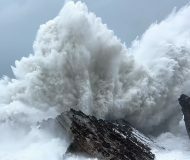 It is raised up off of the ground just high enough to provide an optimal viewing angle for such activities as Facetime or simply hands-free phone calls. It’s also good for just making your iPhone look really good while you stream music to your Bluetooth speakers. Since it has Lightning support, you can actually use it to charge a bunch of your devices, like your Siri Remote. It also supports Micro USB, so you can use it to charge up non-iOS accessories, like a battery case. HiRise is available in complimentary colors on Amazon for $60. We’ve talked about the Scarf quite a bit here at iDB. That’s because we think it is the absolute best possible case for users that want the slimmest and most minimalist case around. It is only 0.35 mm thick and weighs a scant 0.20 ounces. 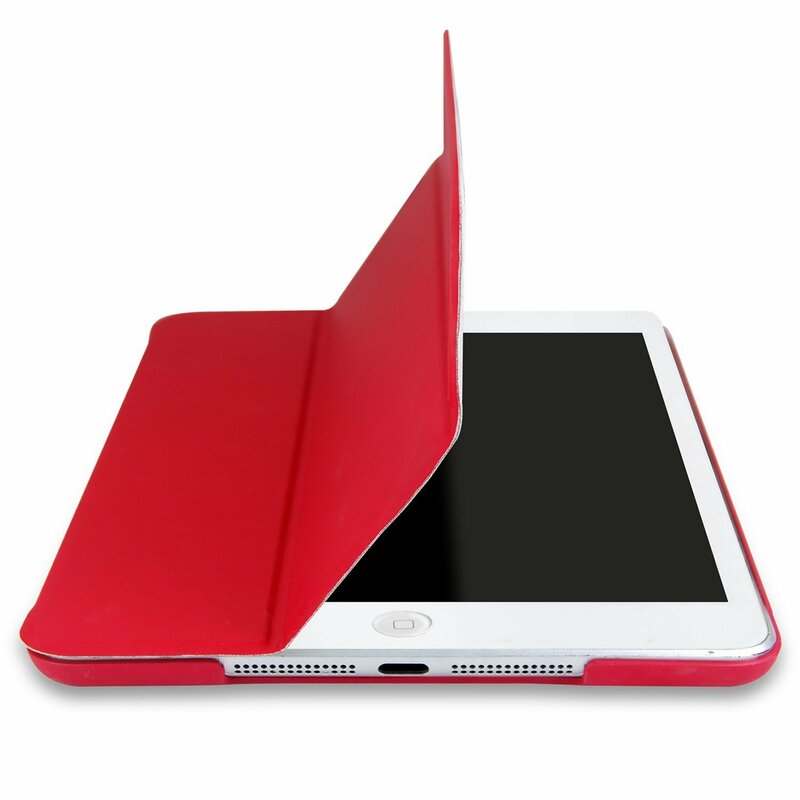 It is made of polypropylene and is perfect for protection against scratches and scuffs. Keep in mind that this paper-thin covering is not going to provide drop protection. It is best used on people that don’t tend to let their iPhone fly out of their hands on a regular basis. Although, come to think of it, the Scarf does have a textured skin, which provides a bit of grip. It is available for the iPhone 6s in a variety of colors for $15 on Amazon. There is also a version for the iPhone 6s Plus for $18. If you have just got your first Apple tablet this year, you’ll probably want to protect it with some sort of cover. However, it takes time to come up with the perfect solution. Everyone has different needs. 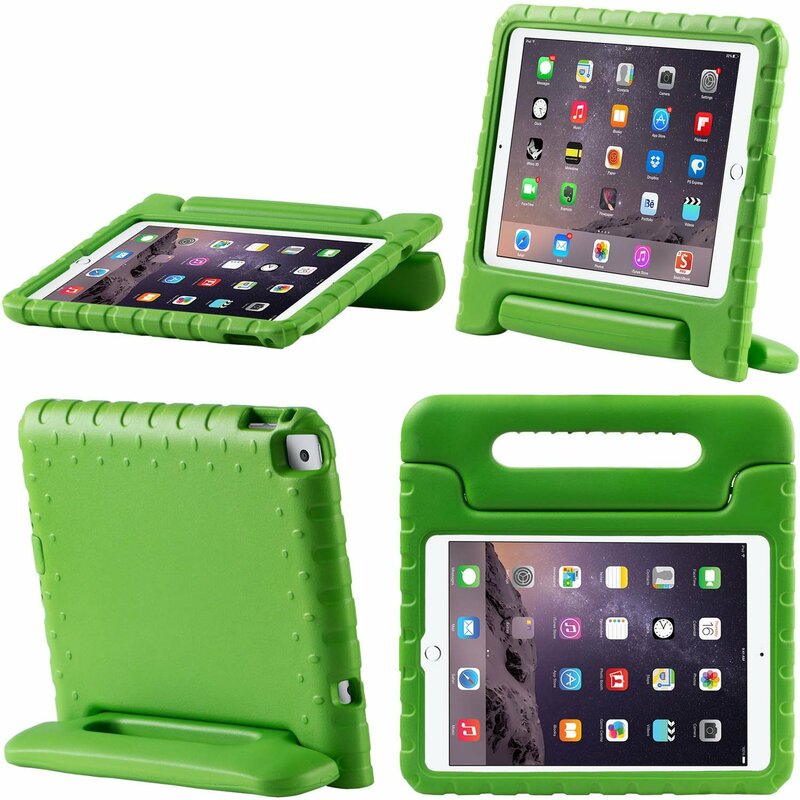 Until you figure out what the perfect iPad Air 2 case is for you, grab this one from JETech. 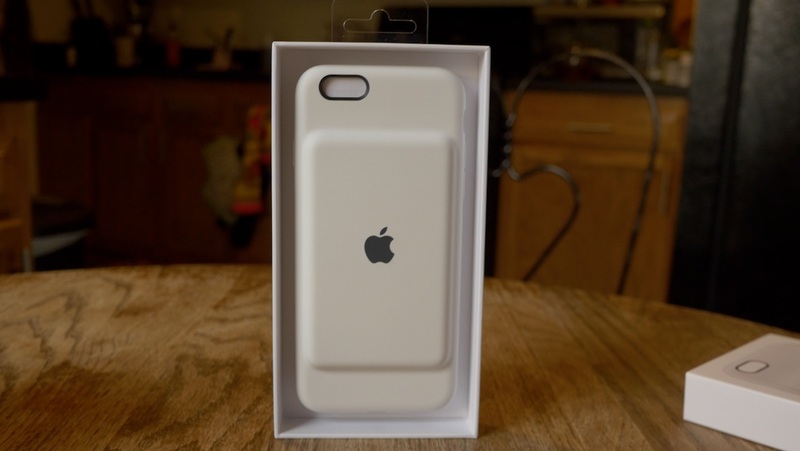 It is very similar to Apple’s Smart Case, but costs about a quarter of the price of the branded version. It features a tri-fold front flap that doubles as a stand for upright or typing positions. It is available in a variety of colors for about $13 on Amazon. 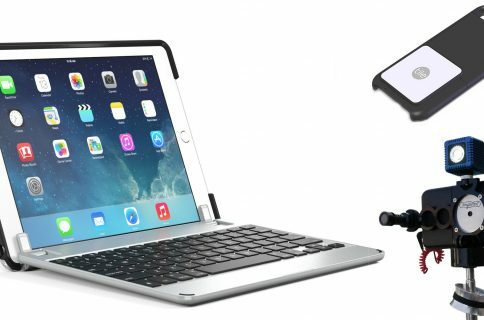 There is also a version for the iPad Pro, which iDB’s Jeff Benjamin reviewed recently, for $17. At that price, you can take your time finding the perfect replacement without feeling like you’ve wasted your money. If you have little ones running around, you might be horribly afraid to let them hold onto your brand new iPad Air 2. However, kids just want to join in the fun, and it would just be wrong to keep them from playing games and reading books on Apple’s tablet. This case is super powered for kid protection. It looks like a case for a LeapFrog device. It’s made out of high-impact resistant materials with a double-enforced lining for shock absorption. The front of the case is raised up above the tablet’s bezel, so it would be very difficult to scratch the screen, even on rocky ground. It has a handle at the top so tiny hands have better grip while they run around. And, the handle doubles as a stand for displaying the iPad Air 2 in upright or typing positions. It comes in a variety of colors and is available on Amazon for $19. 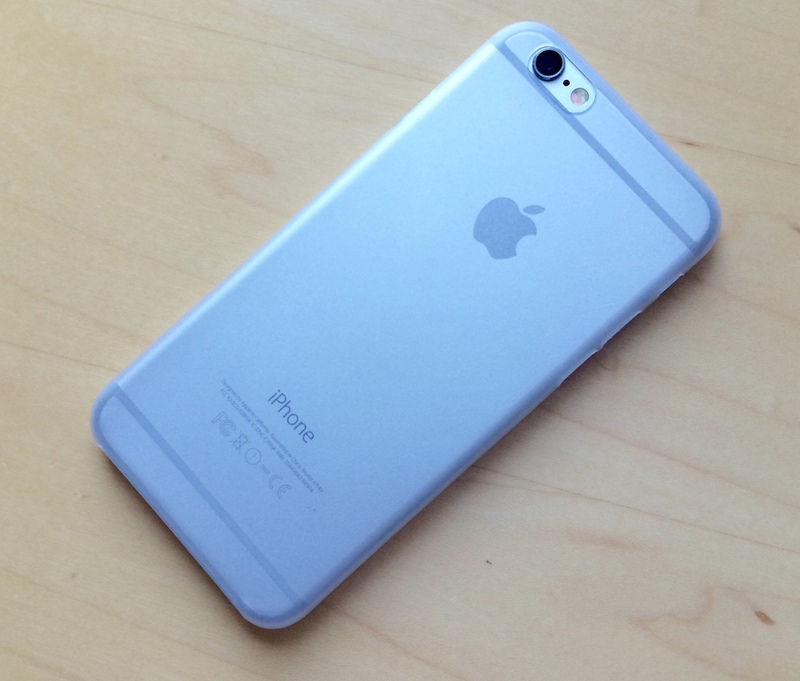 Apple recently unveiled its own, branded battery case for iPhone 6 and 6s. It launched under a bit of controversy for its unusual design. It has a fairly large protrusion on the backside that some have called a “hump.” However, there is no denying that the charger case has the right stuff under the hood. It gives an extra 75% of battery life to your handset, which is nice when you are nowhere near a power outlet. Apple’s design team thought about the case, even though we think it looks odd. Jeff notes in his hands-on review that it has a nice balance without feeling too heavily weighted. You can get it in white or black for $99. One thing many iPhone users think about while driving is the best way to keep their handset at eye-level, while still keeping their hands on the wheel. There are dozens of different options, including dashboard mounts, windshield mounts, cup holder mounts, and vent clips. Our own Timothy Reavis discovered that he preferred the type that uses magnets. 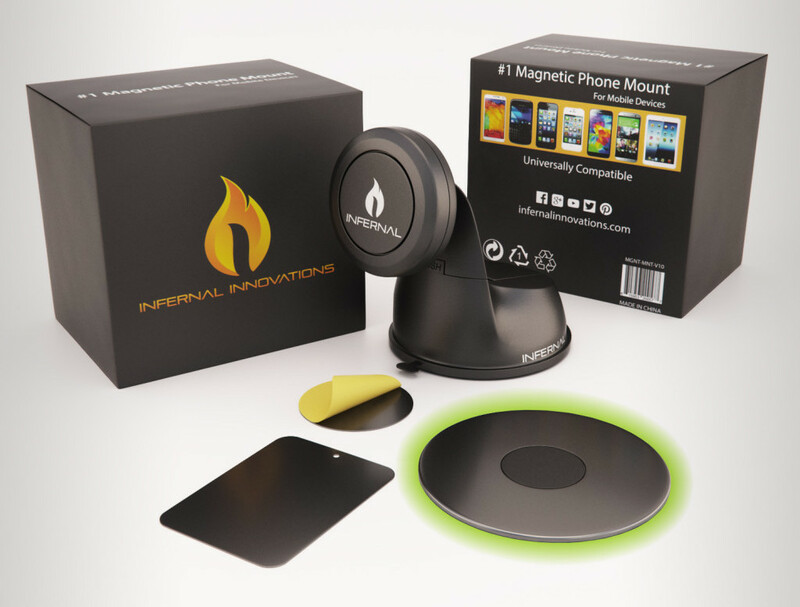 The Infernal Innovations car mount is a handy device that sticks to either your windshield or your dashboard and uses a strong magnet to keep your iPhone in place. The kit comes with a small metal disc that adheres to the inside of a case, making it essentially metallic in nature, and therefore capable of being held aloft without the need of any clamps or springs. For only $20, you can get one on Amazon. If Apple’s unusual charging case design is just too much for you, Mophie is one of the most popular brands for battery cases around. 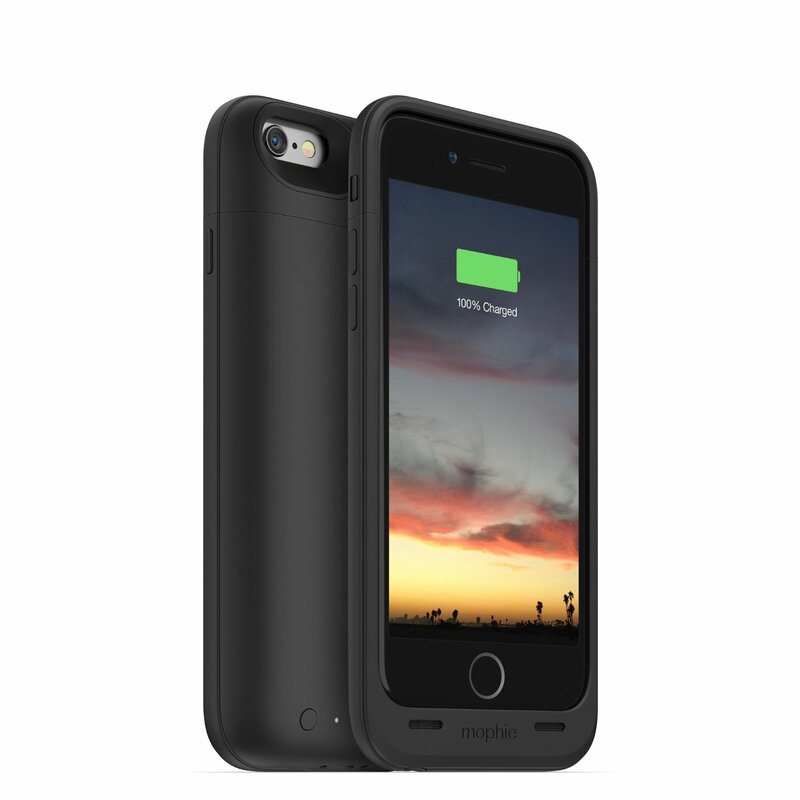 The company has managed to stick a powerful 2,750mAh rechargeable lithium-ion battery into a relatively thin case. 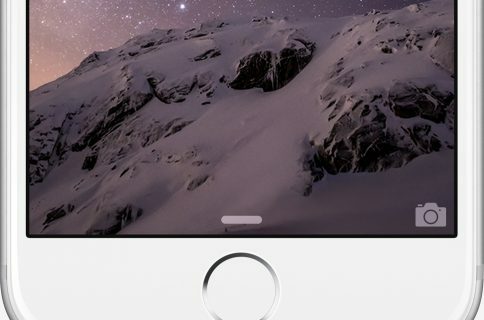 It also has rubberized corners for drop protection and the top edges protrude out from the iPhone 6s screen to keep it safe from scratches on flat surfaces. It also features pass-through syncing, so you can connect to your computer and backup the data without having to take the case off. It comes in a variety of colors for $100 on Amazon. There is also a version for the iPhone 6s Plus for the same price. Twelve South makes this incredibly good looking case for the iPhone 6s. We’ve mentioned the BookBook a few times before. It is handmade of high-quality genuine leather with a skilled book stitch. It has a wallet slot so you can keep a handful of important items with you, like your ID, credit card, and a bit of cash. When you flip the front cover over, it doubles as a kickstand so you can prop up your device for FaceTime calls. 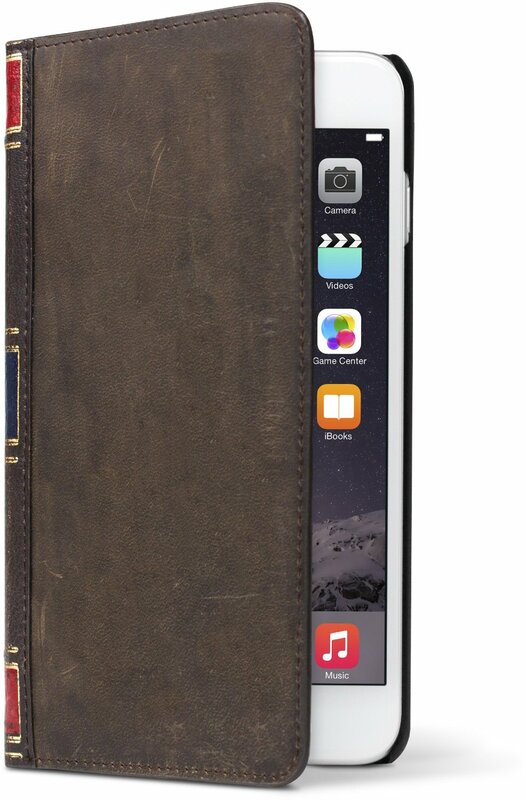 Probably our favorite feature of this unique iPhone protector is that it looks like a book. It even has gold leaf printing on the binding. The BookBook case comes in black or brown and costs $60 on Amazon. 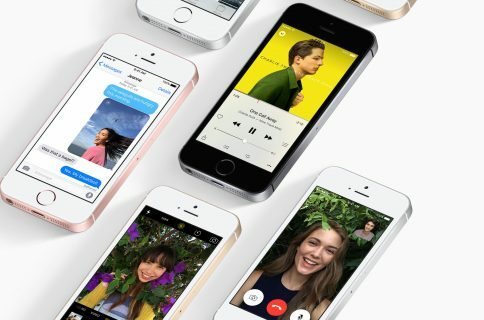 There is a version for the iPhone 6s Plus for the same price. Maybe it’s because we like to roughhouse with our tunes, but the iDB Editors are big fans of Ultimate Ears’ 360-degree portable Bluetooth speaker. It was specially designed with party people in mind. It is shaped like a tall can, but sounds like a robust speaker. Due to its cylindrical shape, music blasts out from all angles, filling a room with sound, without overloading the bass. 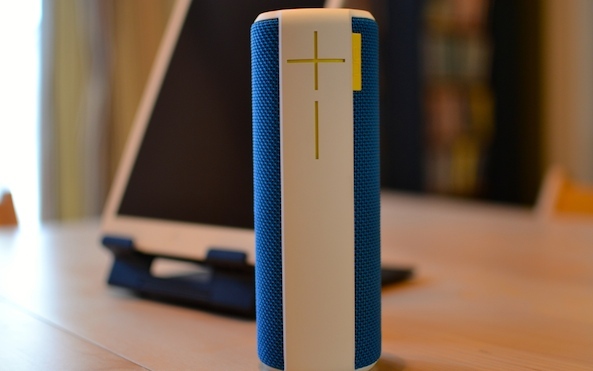 We think the BOOM is the best speaker in its class and have never been let down by its performance. If a friend brings a second one to the party (or third, or fourth), you can daisy chain them together for even more good vibrations. It is available in a variety of colors on Amazon for around $200 (though some colors cost more or less). When you are in a hurry, forgetting to charge up your iPhone before you head out might be the death toll for getting somewhere on time. If you don’t have a battery case, you may want to have a power bank on hand for emergencies. The Quarter uses a three-amp MagSafe port so you can charge it up in less than an hour using your MacBook laptop. Then, you can throw it into your backpack and charge your iPhone on the go. 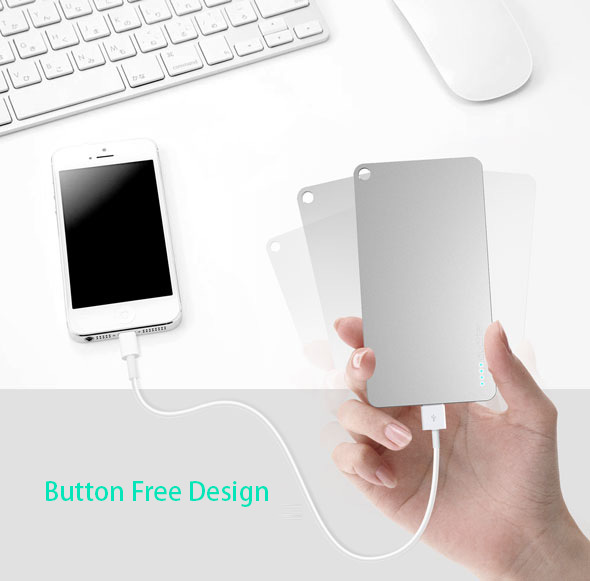 Its 5,000mAh internal battery juices up your iPhone while you wait. With just a quick 15-minute session with your Mac laptop’s Magsafe cable, the Quarter can go from completely dead to filled with enough juice to charge up your handset to full capacity. It is available to pre-order from the company’s website for $39. There are thousands of accessories for your new iPhone and iPad out there. If you don’t see something you like, don’t worry. There are plenty more. 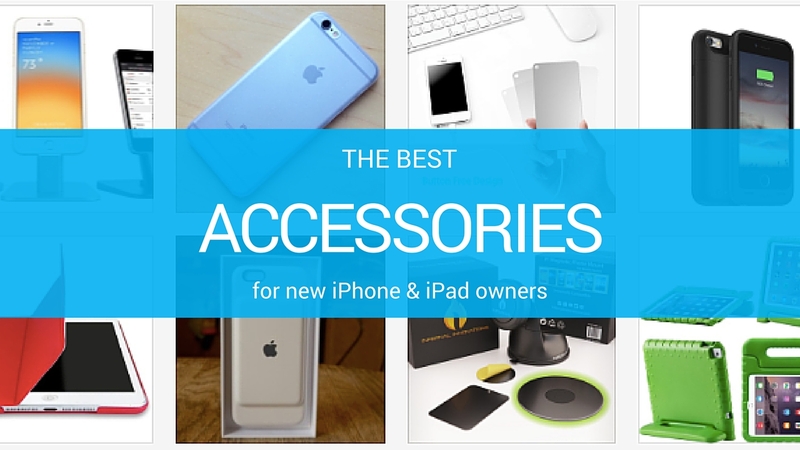 Check out our accessory lists for more options. If you don’t see your favorite accessory hear, tell us yours in the comment section below.